Willie talks about his time at LA Tech playing college football and breaks down for us his journey through 13 seasons in the NFL. 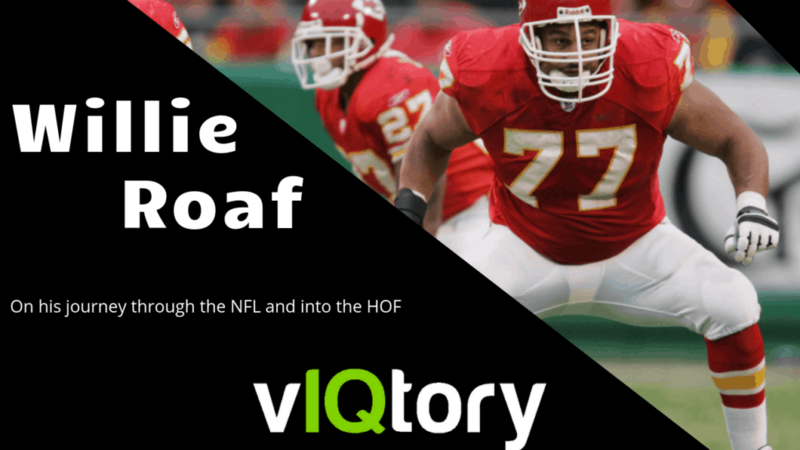 We also cover what he thinks about the NFL today and perhaps most importantly, the stand Hall of Fame athletes are taking for other retired NFL players to receive health and retirement benefits. Lastly, we talk about Frame Your Game (frameyourgame.com) and hit the Gauntlet.